Cropping is the process of reducing the visible area by removing parts of an image. During the crop process, portions of the image outside the crop frame are removed, leaving only the rectangular area inside the frame. JPEG images are composed of a number of independently encoded units which are typically 8x8, 8x16 or 16x16 pixels in size. Better JPEG is smart enough to crop the image along these unit boundaries and save the cropped result without recompression of the units. This avoids the image degradation caused by extra recompression. 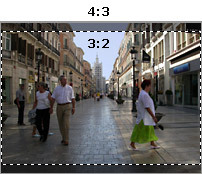 Most digital cameras produce images that have a 4:3 aspect ratio which is the same as that used by computer monitors. However, most common photo sizes used by printing services, photo albums and photo frames have different aspect ratios and sizes; they are usually close to a 3:2 ratio, for example, 4"x6" (10x15cm). This ratio corresponds to the standard 35mm film shots produced by conventional (analog) photo cameras. If you submit your digital images to a printing service or print them directly onto standard photographic paper you risk having important parts of the image cut off near the print edges. Because of this, it is advisable to crop digital images to a standard photographic ratio or size yourself before submitting them to a printing service. 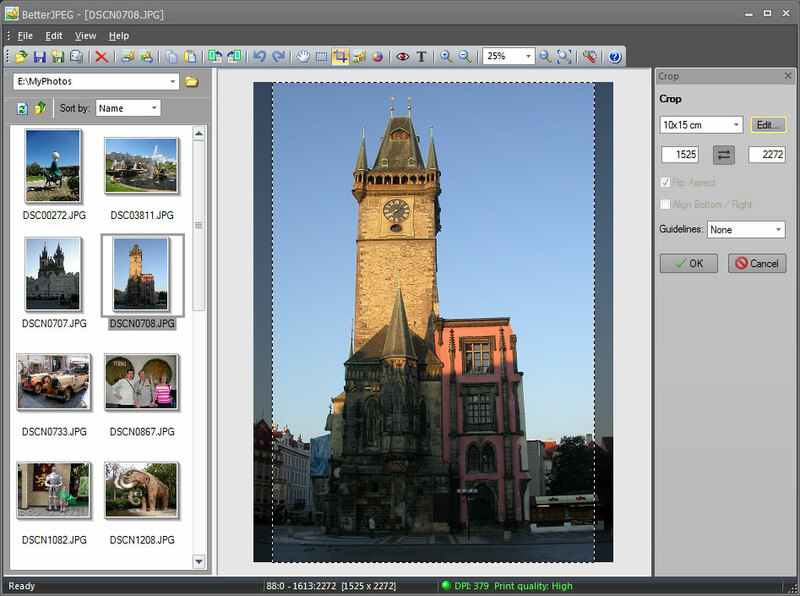 Better JPEG allows you to crop JPEG images to the most popular photo ratios and sizes. Moreover, it does not resize or recompress JPEG images during the crop process. This ensures that there is no loss in resolution or further JPEG degradation. The lossless crop feature also removes the need to dramatically increase file size by saving to lossless formats such as Tiff after cropping. The cropped image can remain in JPEG format. This saves storage space and upload time when you use online printing services or e-mail your images. It is impossible to achieve a pleasing picture without paying attention to composition. BetterJPEG provides a selection of crop guidelines, such as Rule of Thirds and Golden Mean. These guides will help you to obtain better composition when cropping your photos. You can use the lossless crop feature to yield unmodified fragments of JPEG photos. Now you can post fragments of JPEG files to photography sites or forums and be sure that they are not recompressed after leaving your camera or editing tools. Share your photography techniques, noise reduction and image sharpening secrets. Compare different cameras, accessories or shooting modes side by side without worrying about losing details during cropping. Lossless JPEG crop is the only way to get true 100% crop of JPEG photos. Often you need to print a digital photo onto standard sized photographic paper but you don't want to cut off any part of the image. How can you ensure nothing is cut off when the image is printed? 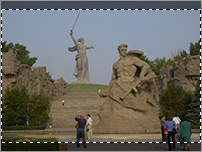 Better JPEG offers a unique feature called lossless canvas enlargement. Any desired aspect ratio can be achieved by adding margins instead of by cropping. Margins can also be used for printing useful information about the photo (shooting date/time, location, event, etc. ).